WINCHESTER, VA – American Woodmark has selected InfinityQS International ProFicient real-time SPC (statistical process control) software as part of its manufacturing process efficiency and scrap reduction effort. 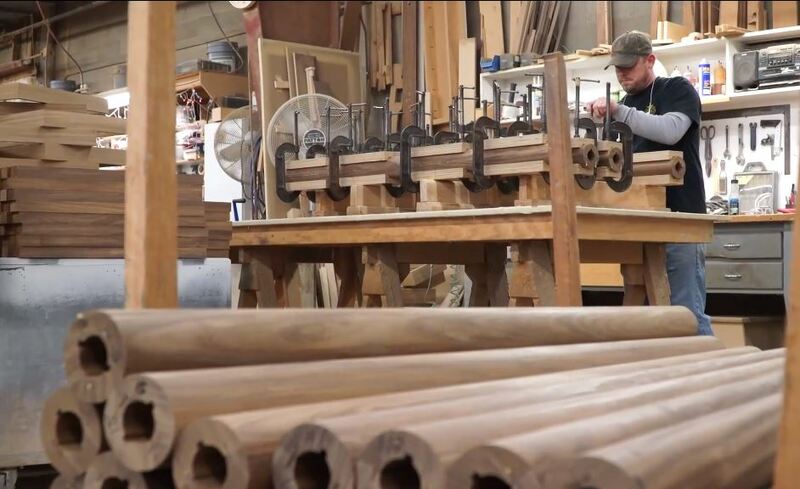 American Woodmark has already well-established lean manufacturing and Six Sigma initiatives, directed by Shannon Waltman since she joined the cabinet maker in 2009. Now the ProFicient platform will be integrated into those efforts. “To achieve our corporate vision to be the undisputed leader in total quality for our customers, contractors and do-it-yourself service centers by 2013, it is vital that American Woodmark lives and breathes quality," says Walton. She holds the company Six Sigma Master Black Belt, a highly respected certification in quality management circles. The software is designed in part to make data patterns in production quality output easier to understand and interpret. Walton says InfinityQS ProFicient was also selected because it is "a scalable system that will grow as our needs evolve. ProFicient has been so well received at each of our plants," she says. Since wood products have a wide range of quality characteristics to consider (e.g., natural abnormalities in the wood; humidity and temperature in the plants, etc.) ProFicient automatically alerts operators and quality managers when nonconformities occur, so the company can optimize its manufacturing processes for time and cost savings, and higher quality production and enhanced brand confidence. "Data analysis guides American Woodmark’s decision-making and allows the company to overcome challenges related to natural variation in its raw material," says Michael Lyle, president of InfinityQS. This will lead to "dramatic reductions in operational costs,” Lyle says. Leggett & Platt has used InfinityQS software since 2009.